Offer available on select performances (exclusions may apply & subject to availability) up to Sat 04 May 2019. Offer ends Sun 28 Apr 2019. 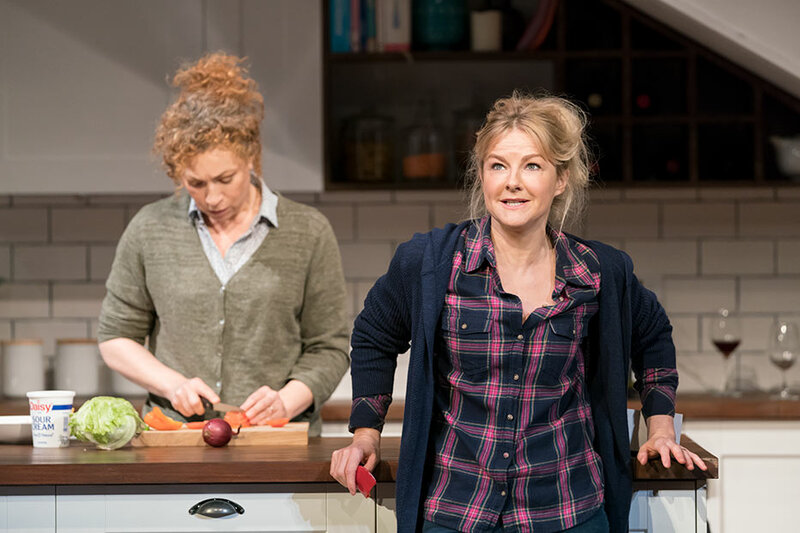 Alex Kingston (ER, Doctor Who) and Sarah Hadland (Miranda) star in Admissions, the five-star award-winning 'Bold New Comedy' (Sunday Express) The Sunday Times calls 'Provocative. Outrageous. 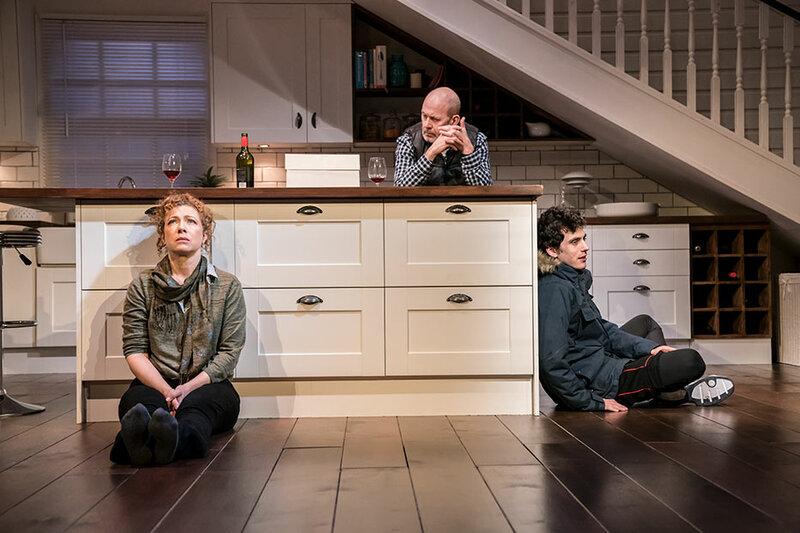 Entirely gripping' at the Trafalgar Studios 1. 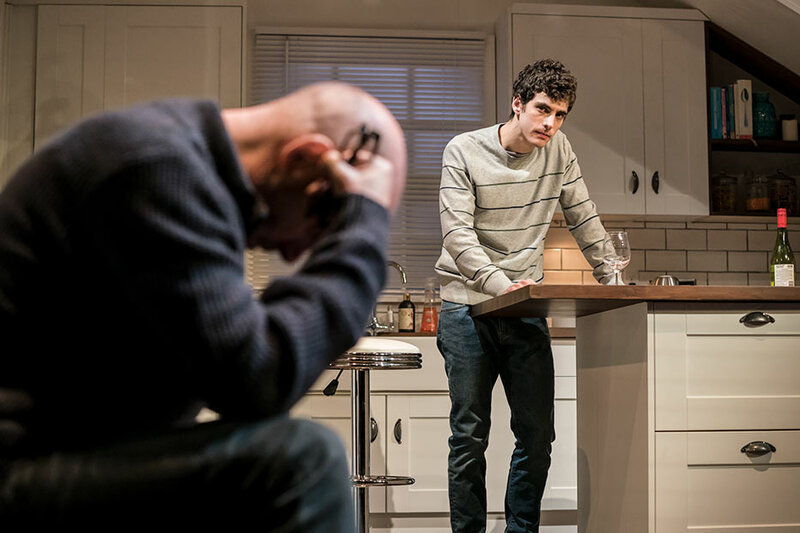 Written by Joshua Harmon (Bad Jews), Admissions has 'the force of a bulldozer and the precision of a scalpel' (Metro) and this 'Sharp. 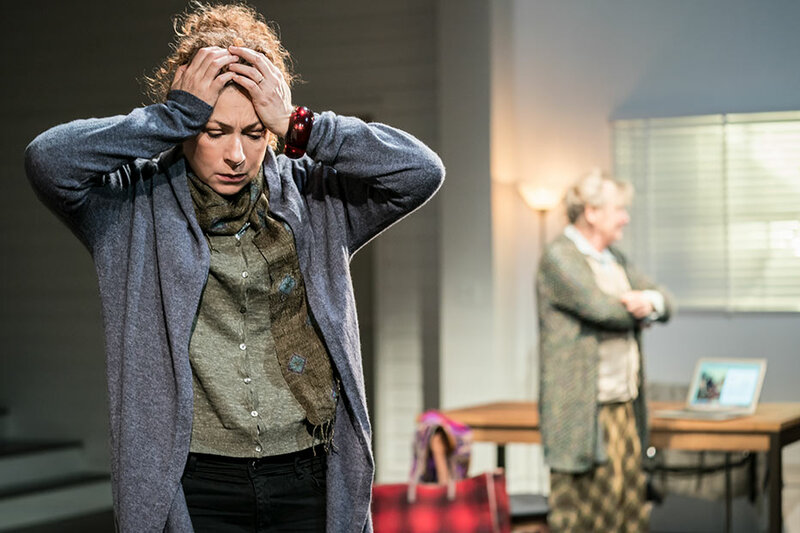 Thoughtful' (Evening Standard) new play will leave you questioning the status quo. 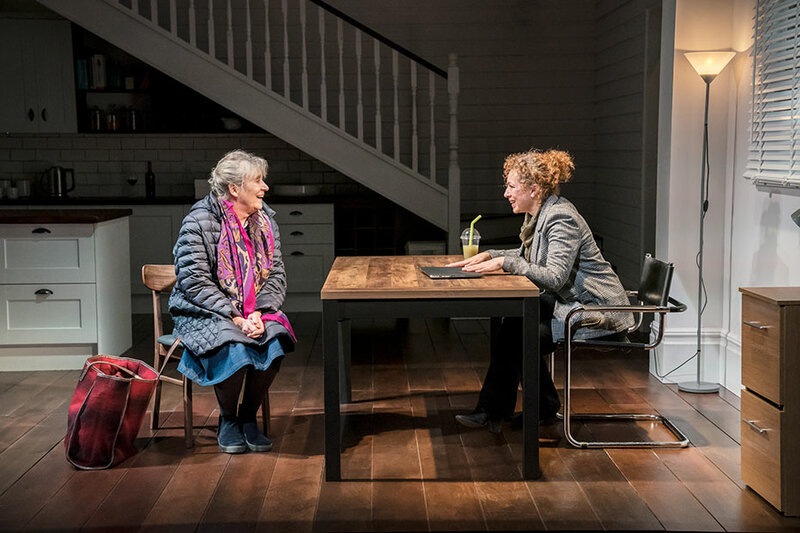 At the Trafalgar Studios 1 until 15 May, book your Admissions tickets today. 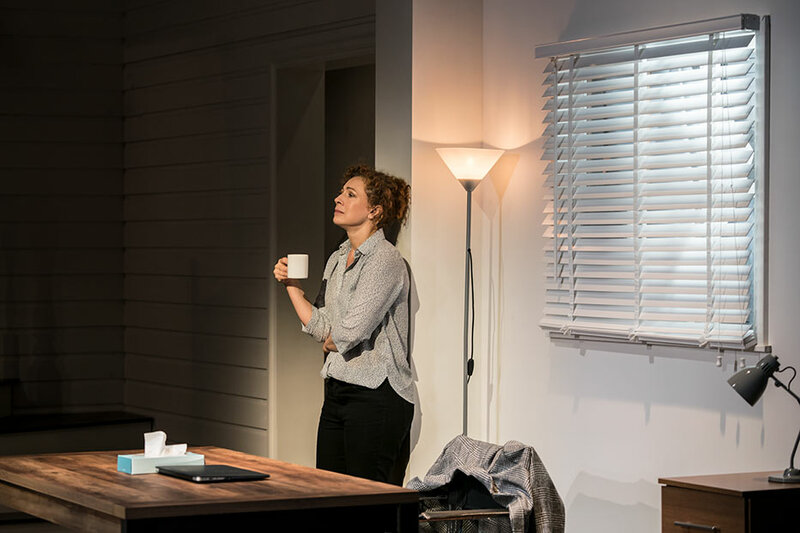 "Admissions", Trafalgar Studios 1 tickets may be purchased by following the Book Tickets links on this page. You will be purchasing your "Admissions" tickets from the Ticket Machine Ltd, trading as LOVEtheatre. We will always provide you with our contact details before you book your "Admissions" tickets. 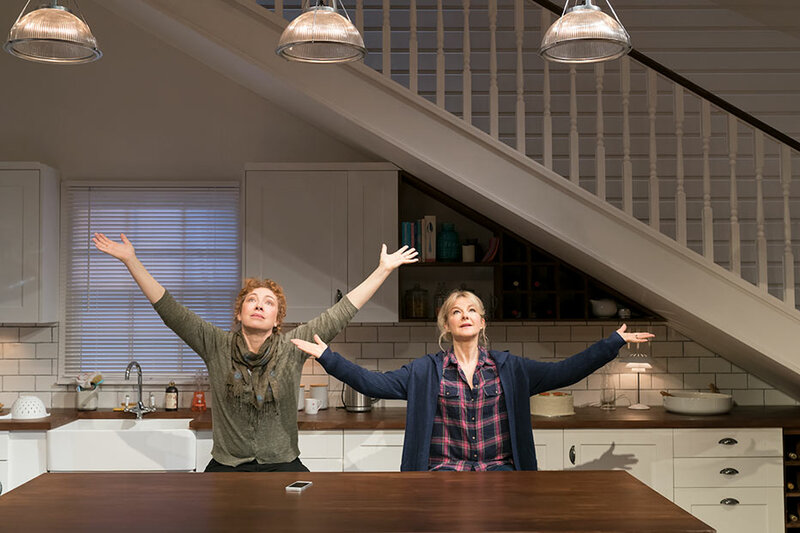 Where applicable, "Admissions", Trafalgar Studios 1 ticket prices may include a booking fee which will always be shown separately. LOVEtheatre will not charge you any additional amounts for the dispatch/delivery of your "Admissions" tickets. Prices are subject to change without notice. 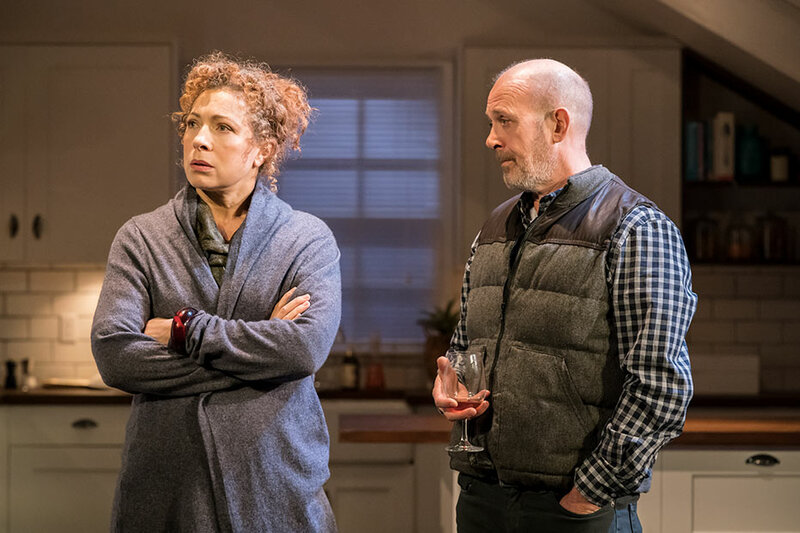 Your purchase of "Admissions", Trafalgar Studios 1 tickets is conducted securely online using 256-bit encryption assured by DigiCert. On receipt of full payment for your "Admissions" tickets we will issue a confirmation of booking. When booking online this will be in the form of a confirmation page and accompanying confirmation email.